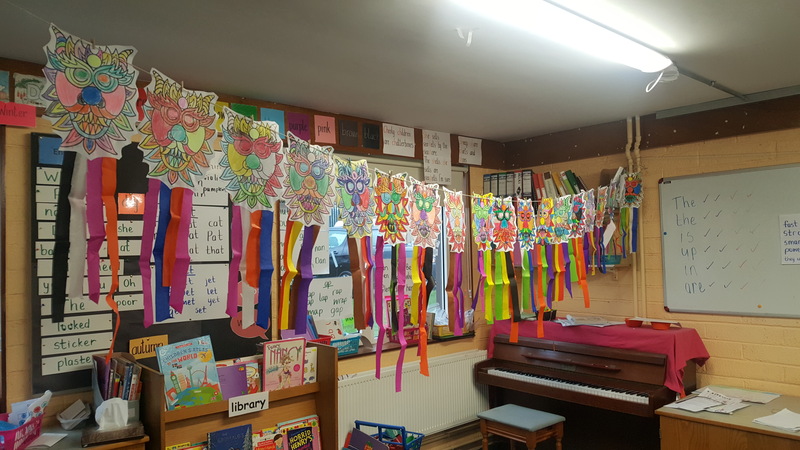 On Tuesday February 5th some boys and girls in Scoil Oilibhéir celebrated Chinese New Year 2019- the year of the pig. 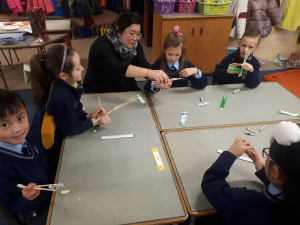 In Room 4, Mrs Wong visited to tell the 1st class children all about the Chinese New year. 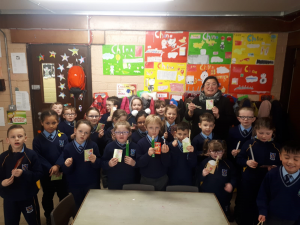 The children were given red envelopes with coins in them and also taught how to use chopsticks. The children then presented their beautiful Chinese projects to her. 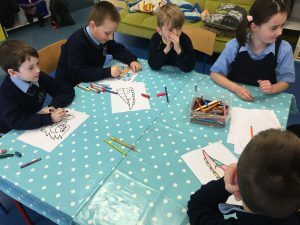 The boys and girls in An Droichead were very busy doing some art to celebrate Chinese New Year. 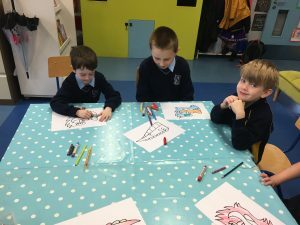 Senior Infants in Room 1 were also working hard and made some beautiful dragons.